Music The Candescents - 'Drink To Paradise' music video. Music Wallows release '1980s Horror Film II' bonus videos. Music Listen: Finneas’ new single, 'Luck Pusher'. Music Listen: Billie Eilish's new song 'when the party’s over'. 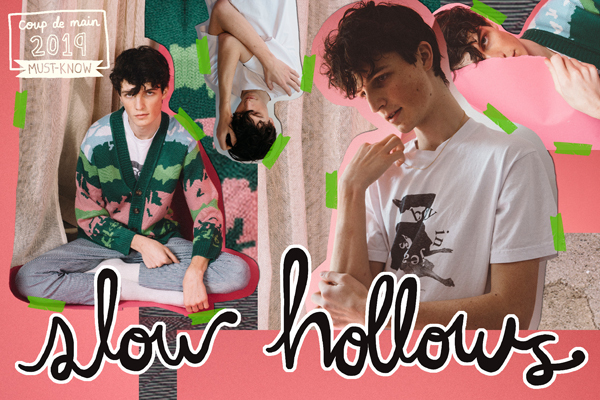 Music Listen: Wallows' new song 'Drunk On Halloween'. Music Interview: Lauren Jauregui - a force of nature.